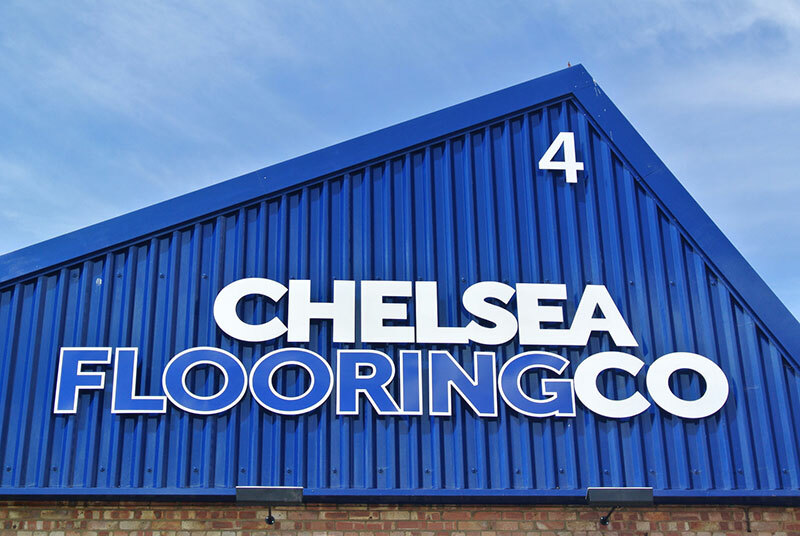 Chelsea Flooring Company is a family run business with over forty years of experience as a carpet contractor in the flooring trade. 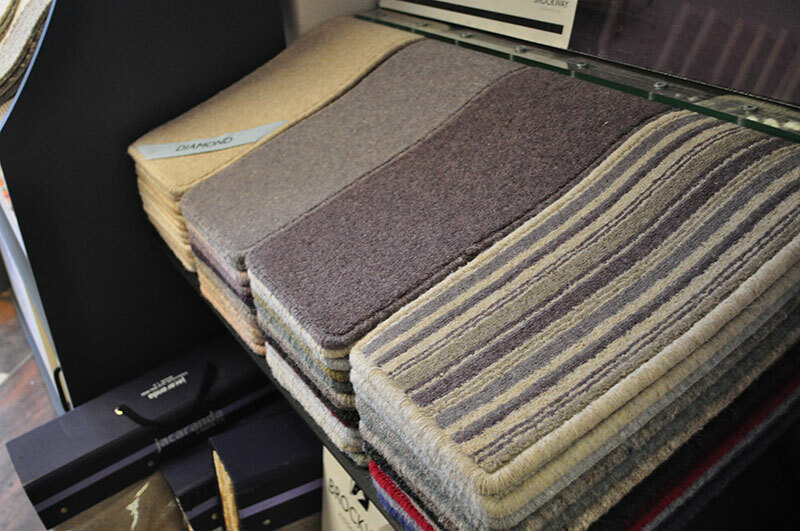 We have a vast range of stock wool carpets to choose from, which we can offer at very reasonable prices. 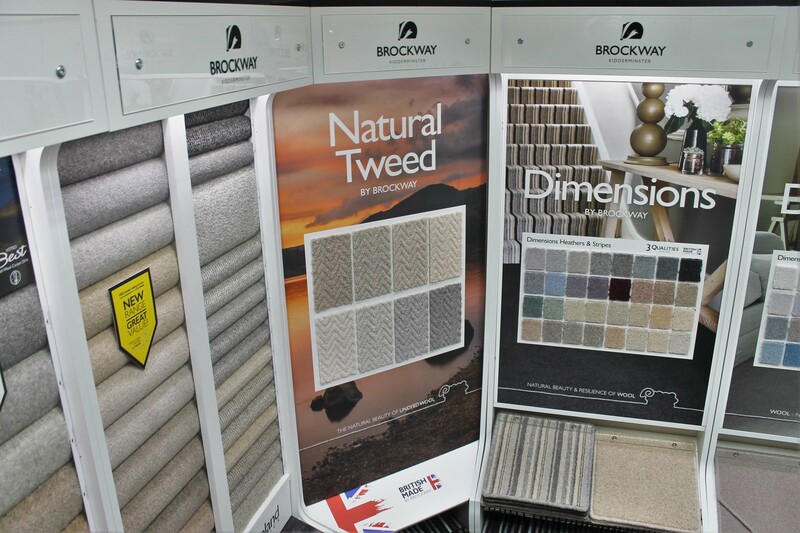 We provide to domestic and commercial customers. 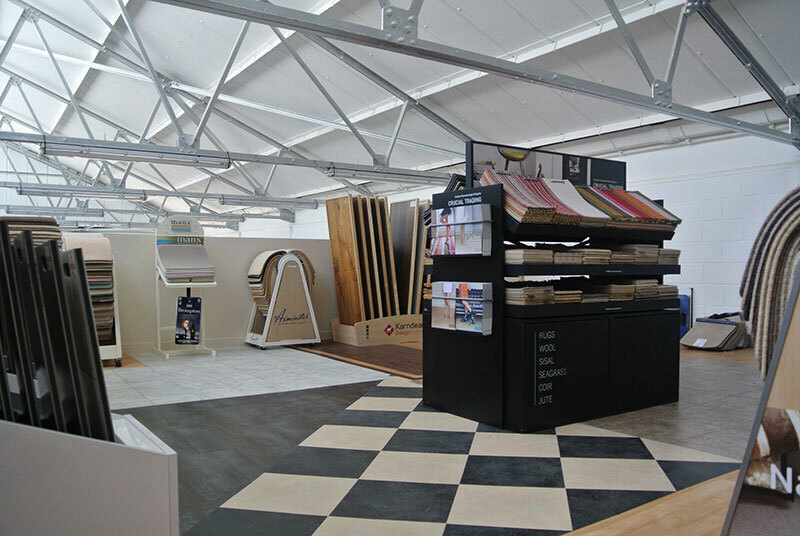 Our key clients include architects, interior designers and estate agents as well as businesses and private residences in London, Surrey and the Home Counties. 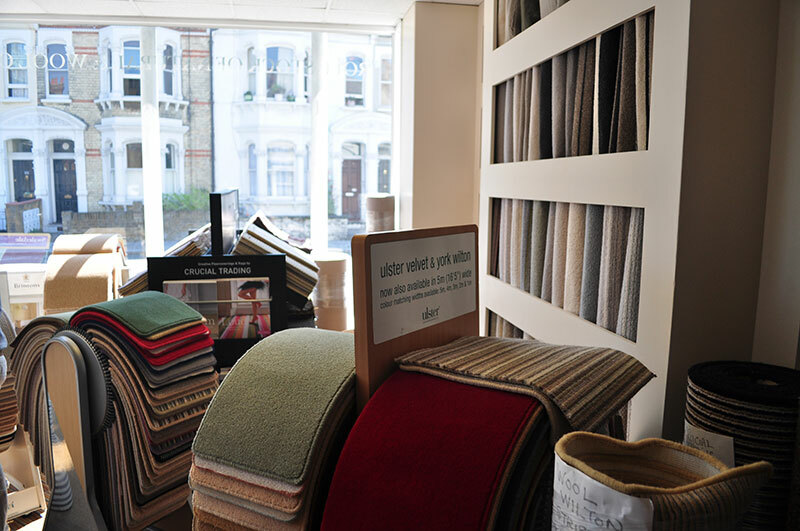 Call us now on 020 7610 0400 for more information on any carpet or flooring product, or visit our Fulham showroom or Chessington warehouse to view our huge range of designer carpets, rugs, stair runners or floor coverings. 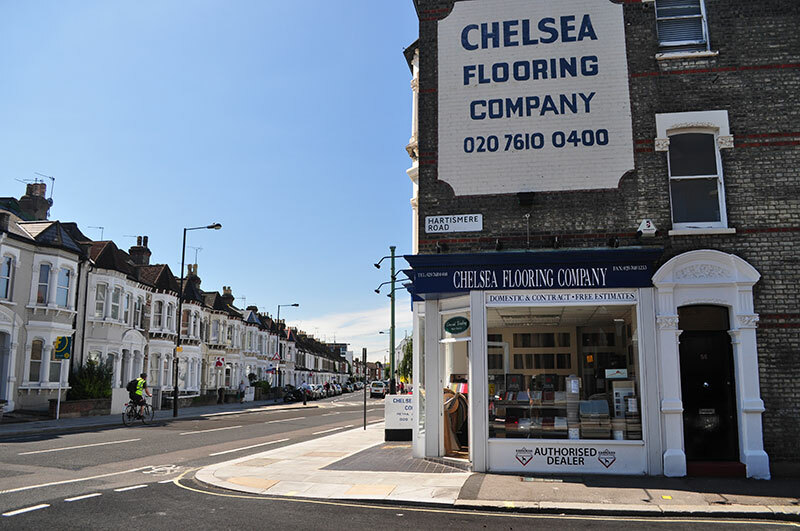 Chelsea Flooring Company has a wide and loyal customer base all over London, surrounding areas of Surrey, and the Home Counties. 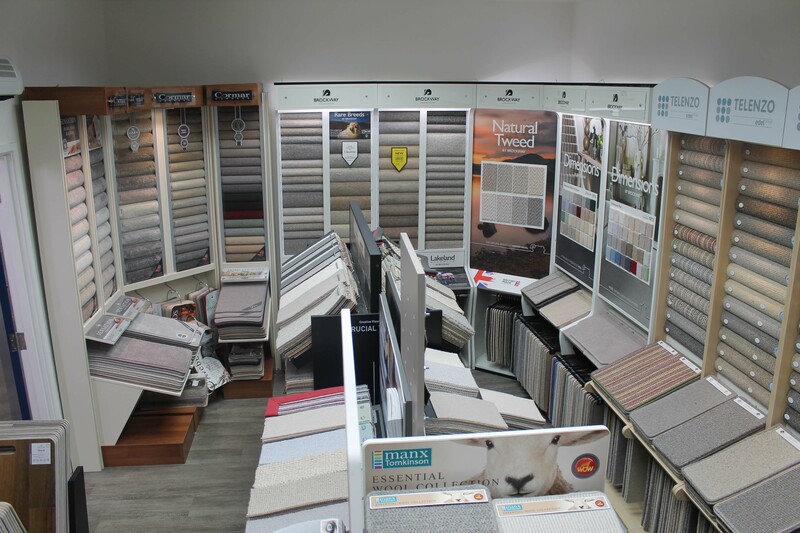 We are able to offer site visits to discuss all your needs and free, no-obligation quotations with samples and our advice if needed. 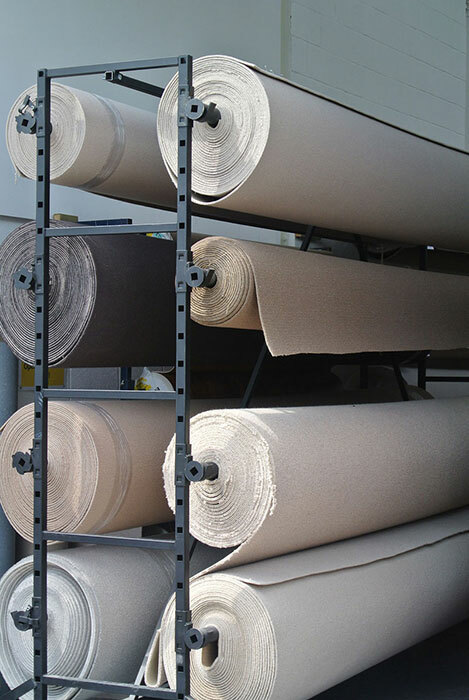 To make the whole process easier for our customers we are not just a supply only company. 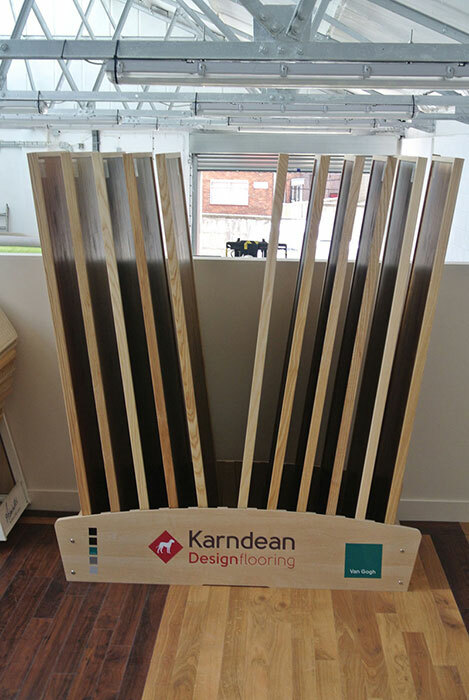 We offer a complete fitting service, with long term floor layers employed directly by us capable of installing floor coverings quickly, professionally and with a minimum of mess or fuss. 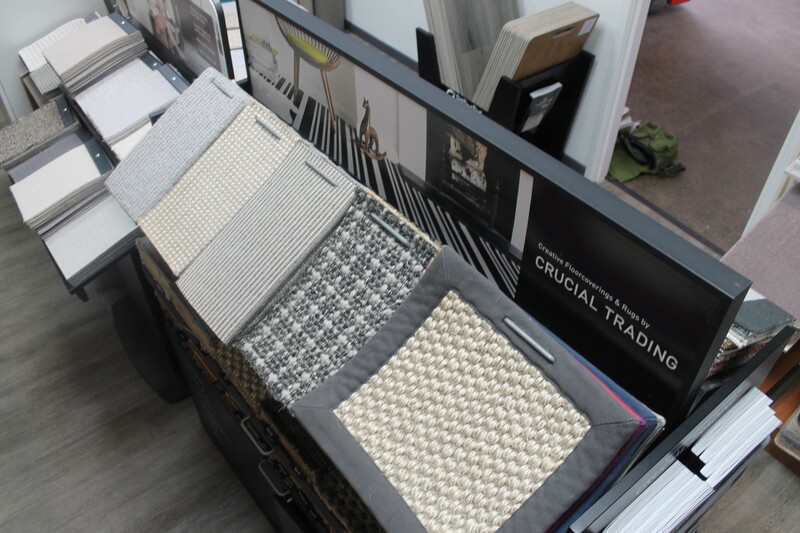 Including the removal and replacement of most furniture items. 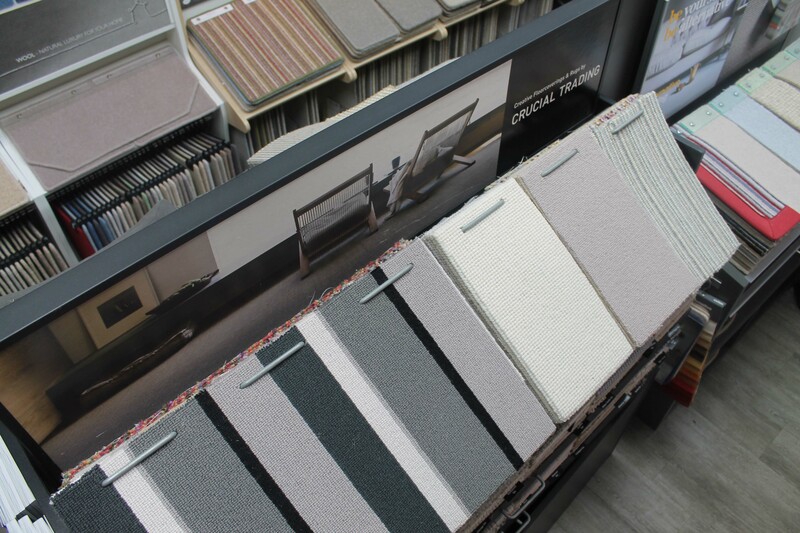 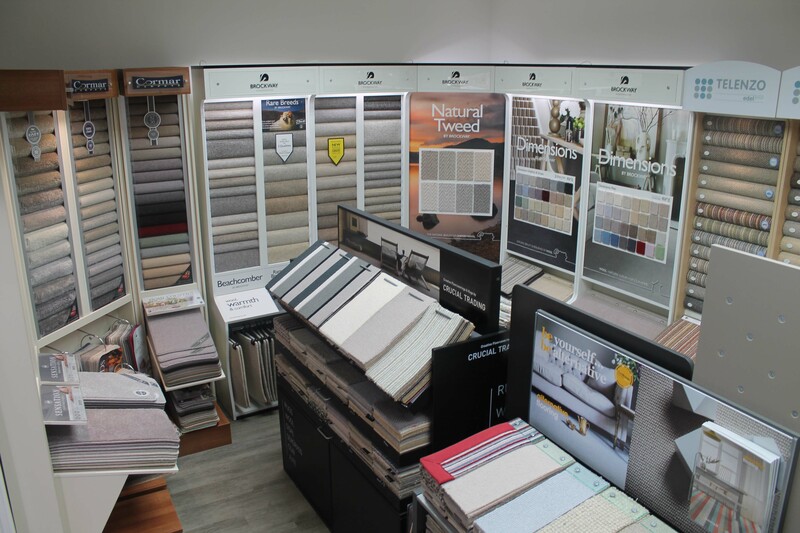 For help and information visit us in our one of our showrooms where we can give you professional advice which should make choosing your floor covering easier. 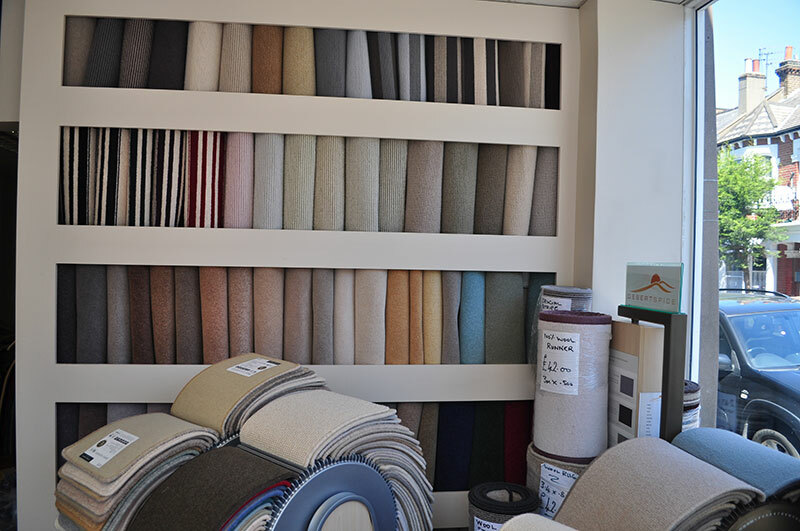 We have hundreds of different styles and colours of carpet to choose from including a wide variety of stock items which we can offer at very affordable prices. 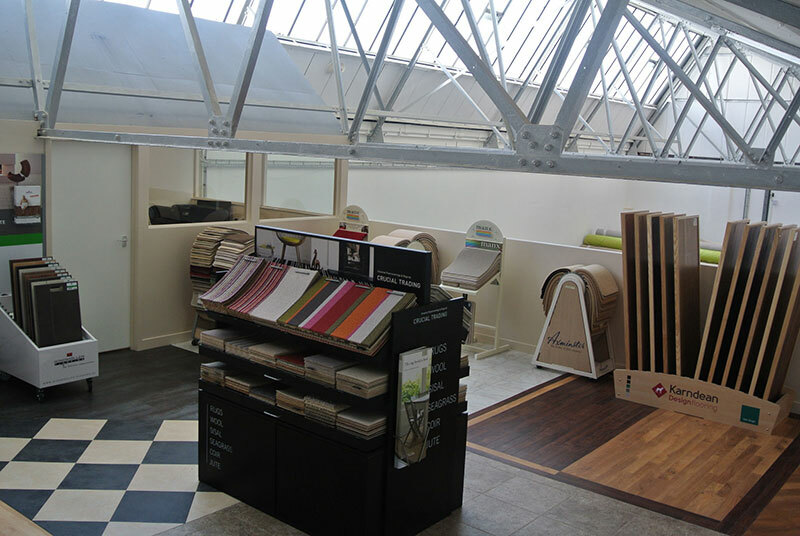 The next step is to arrange a site visit where we can come and measure the area you need covering. 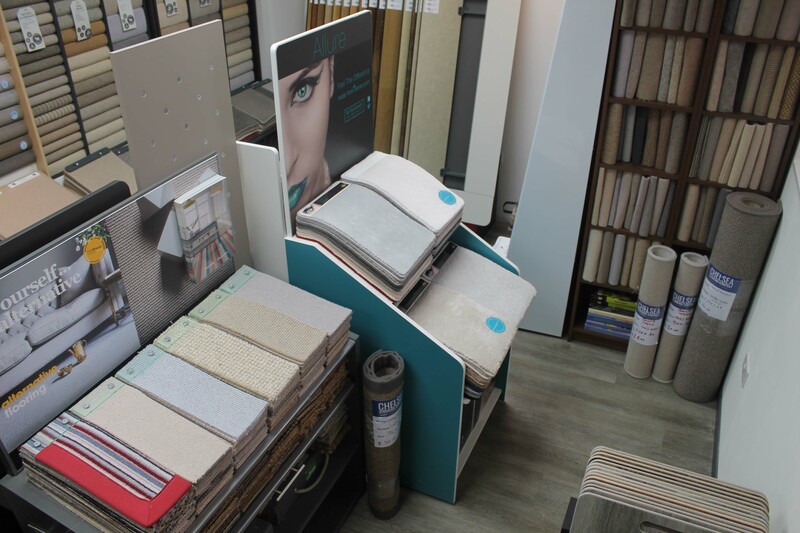 Then we will email or post you a free, no obligation quotation. 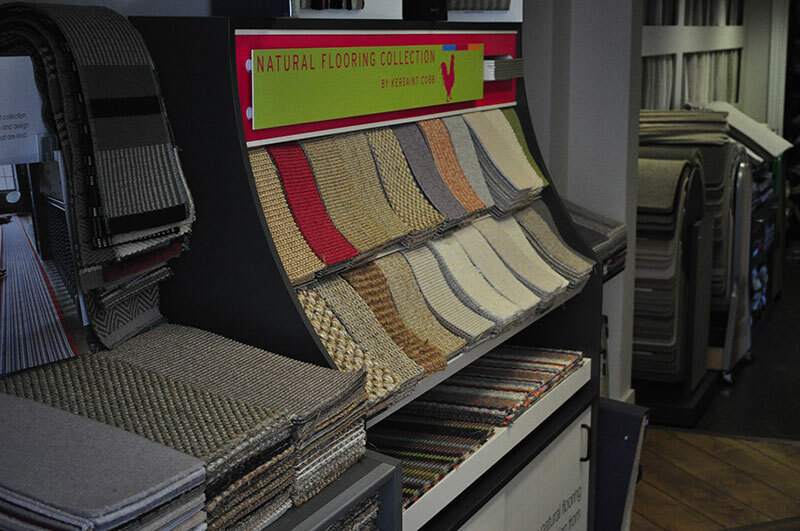 When buying floor coverings, like buying anything, it is important to be able to talk to a professional before you buy. 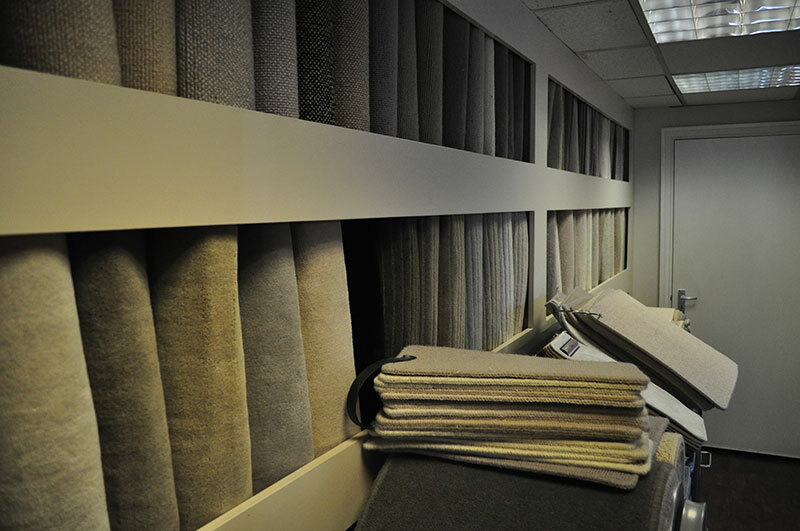 We can offer this service. 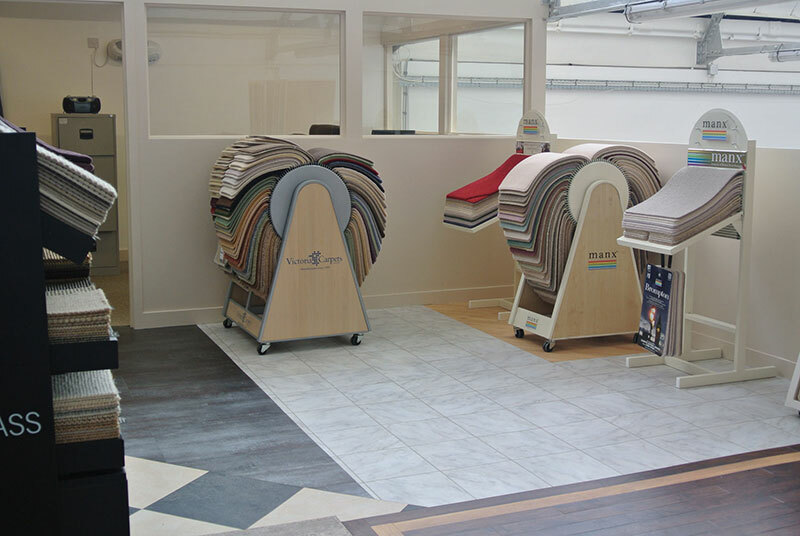 We are able to answer any questions you may have about floorcoverings, what to do next and what products are suitable for you. 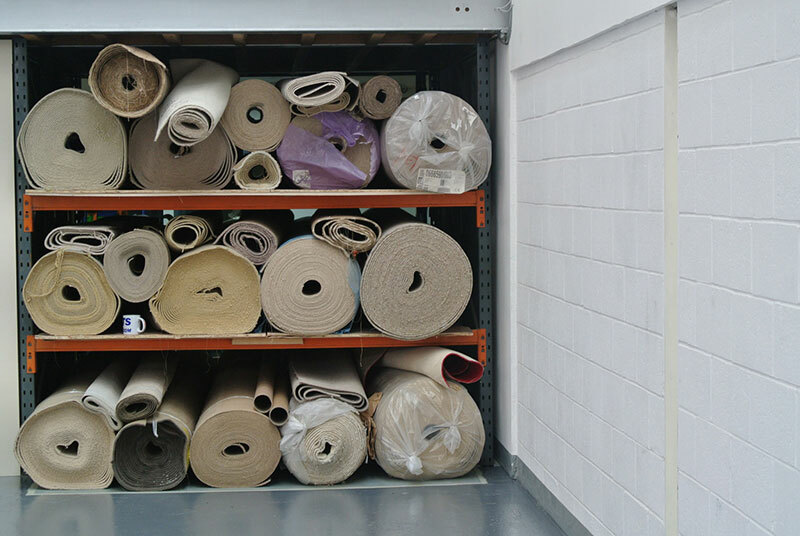 We offer a full site measurement service, where you will meet one of our experienced estimators on site or at your home to discuss all of the aspects of your job. 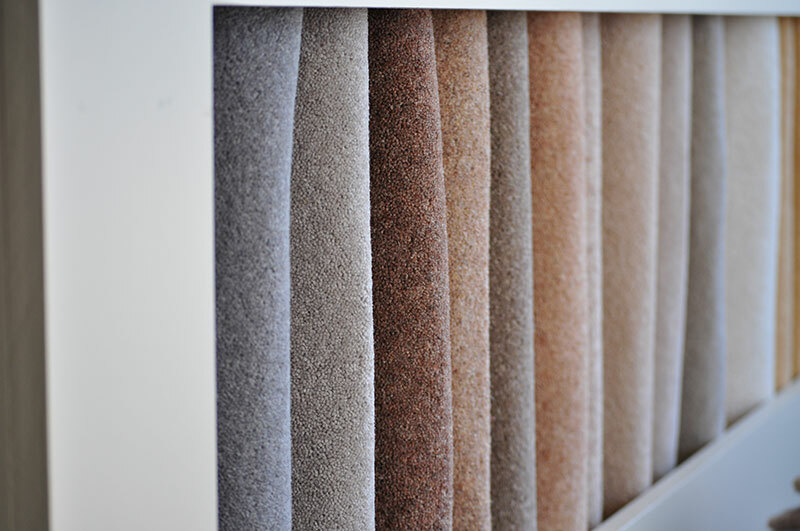 We can also offer a home sampling service, where we can bring or send samples to your home if it is inconvenient for you to come to us. 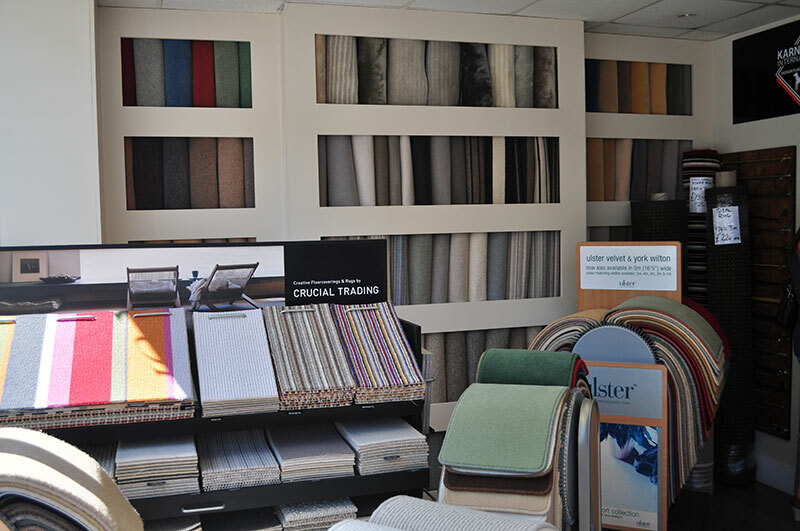 We are also very happy to offer our experience from start to finish. 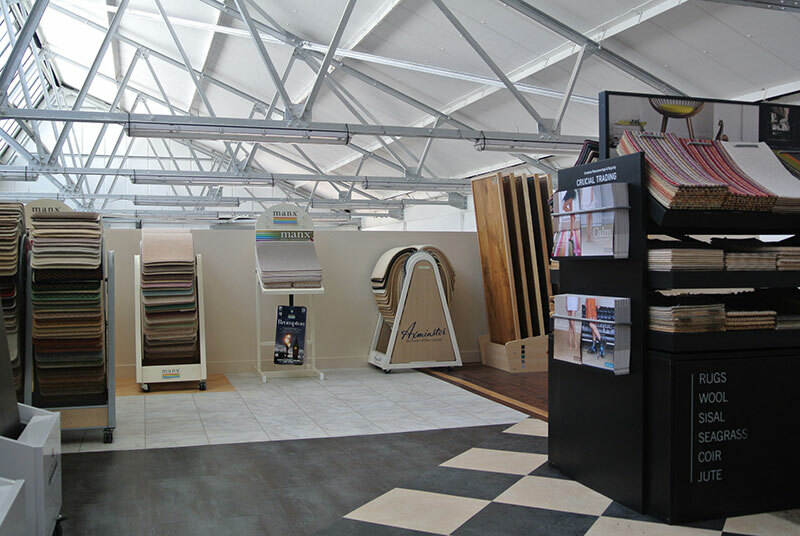 Starting with choosing the right flooring for you, all the way through to the installation by our own professional fitters. 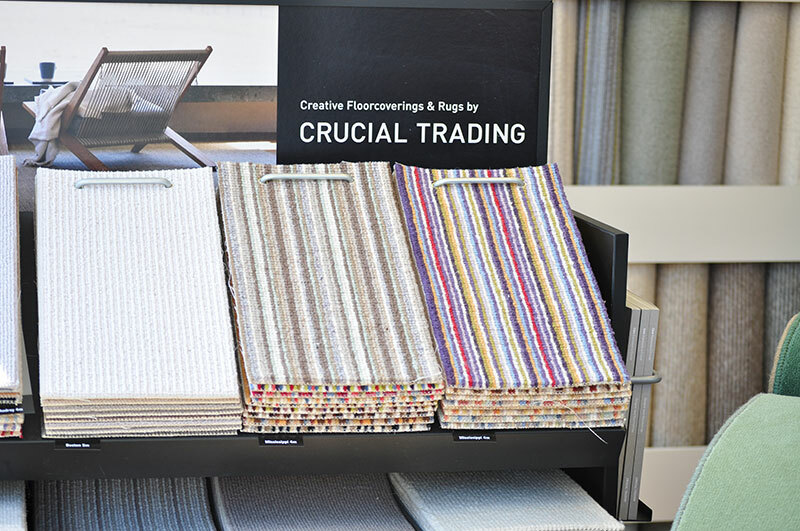 We will be with you every step of the way to insure that it is a smooth and easy process. 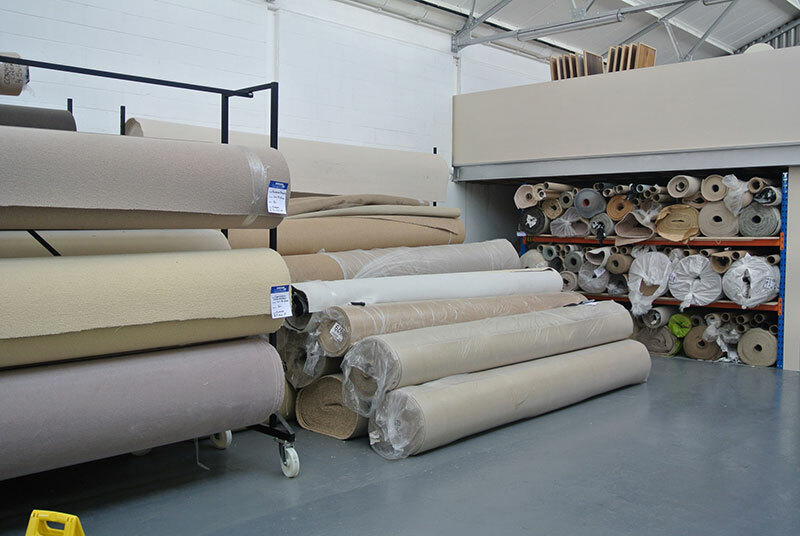 We are more than happy to offer like for like quotes for insurance jobs. 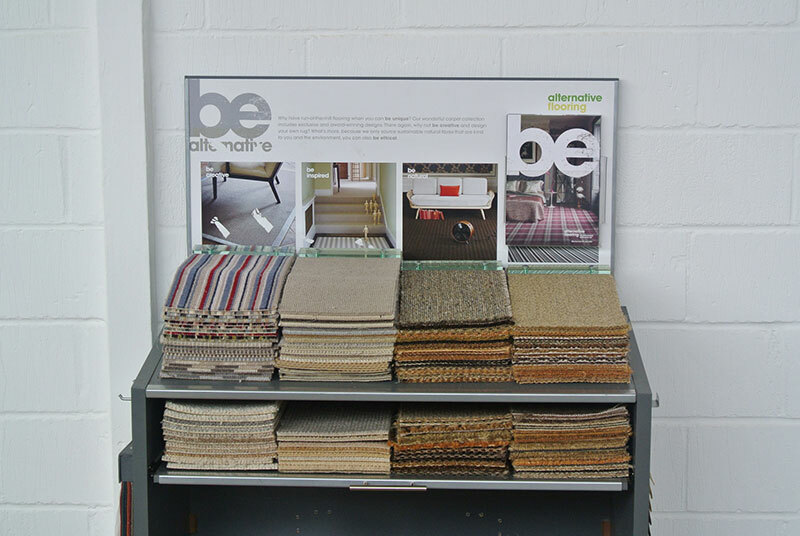 We specialise in bespoke carpet runners and rugs. 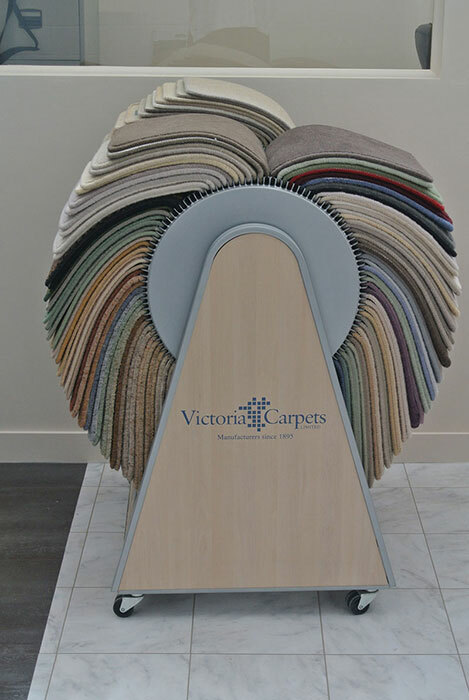 We are able to make almost any carpet into a bespoke stair runner, cut to the exact size and shape you require. 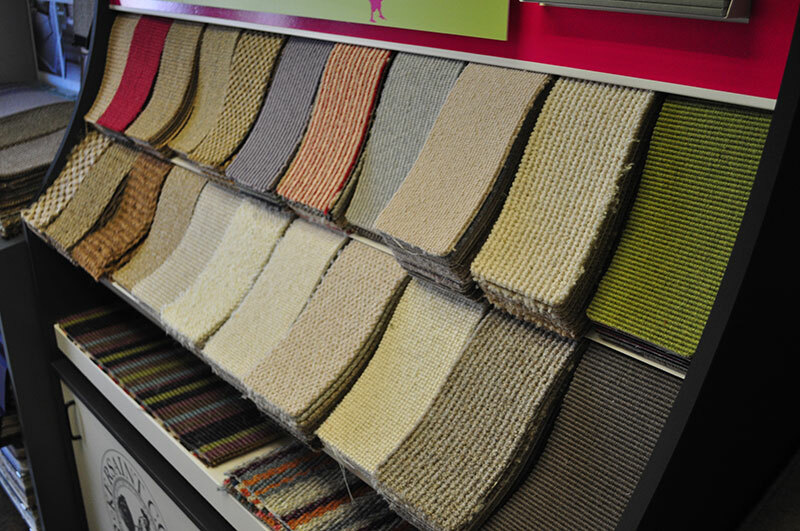 We can also make any carpet into an area rug to almost any size you require. 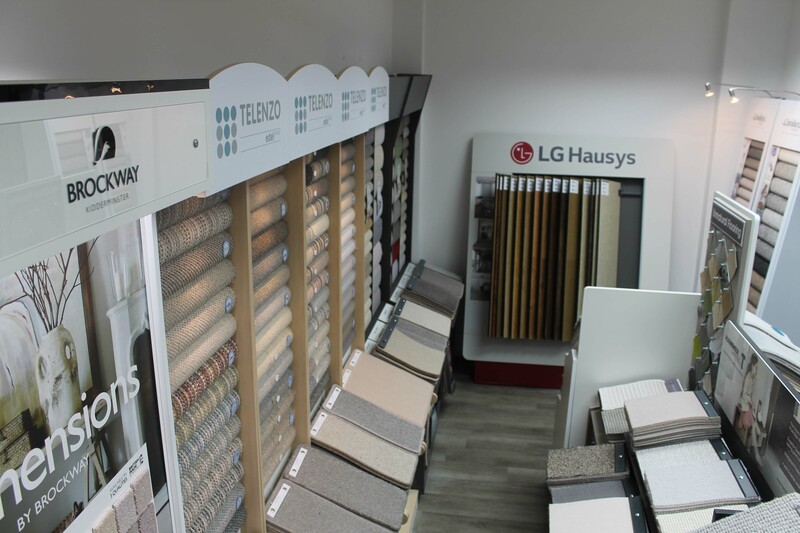 We are able to undertake domestic and contract work due to our own fitters being experienced in all aspects of fitting including carpet, vinyl, Karndean and safety flooring. 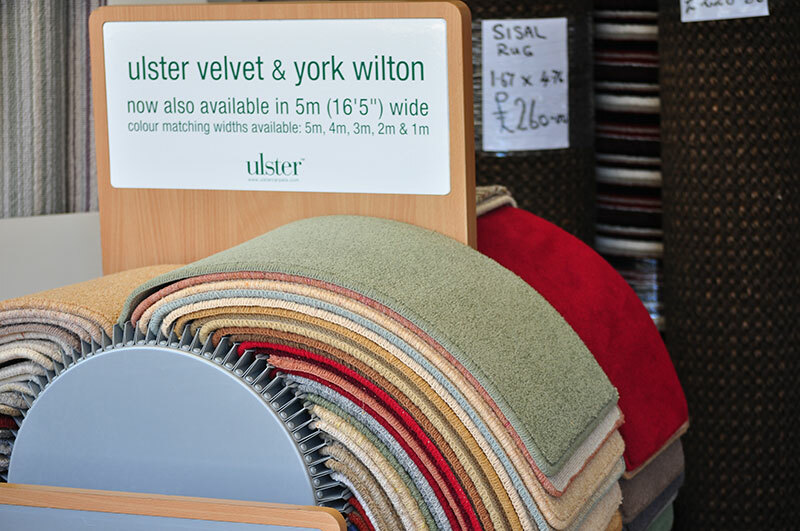 We are also a large wool and natural stockist which means we can offer our customers high quality products at very reasonable prices. 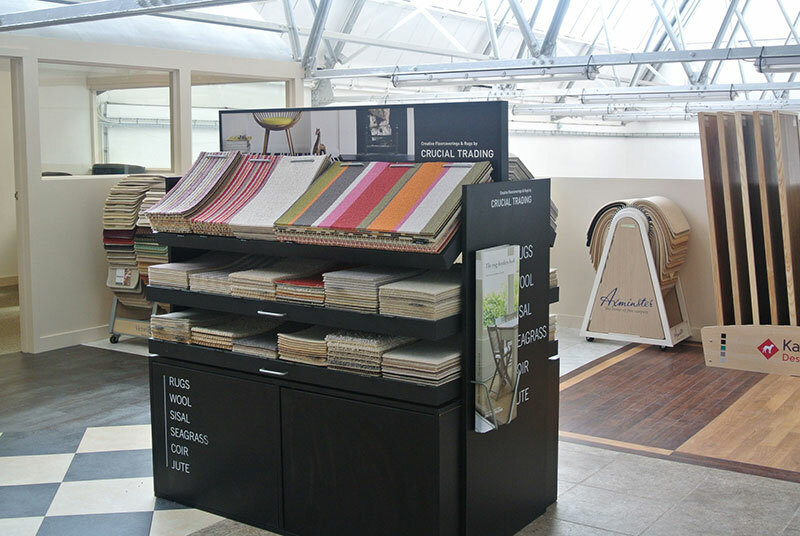 We are a recommended retailer for Karndean International. 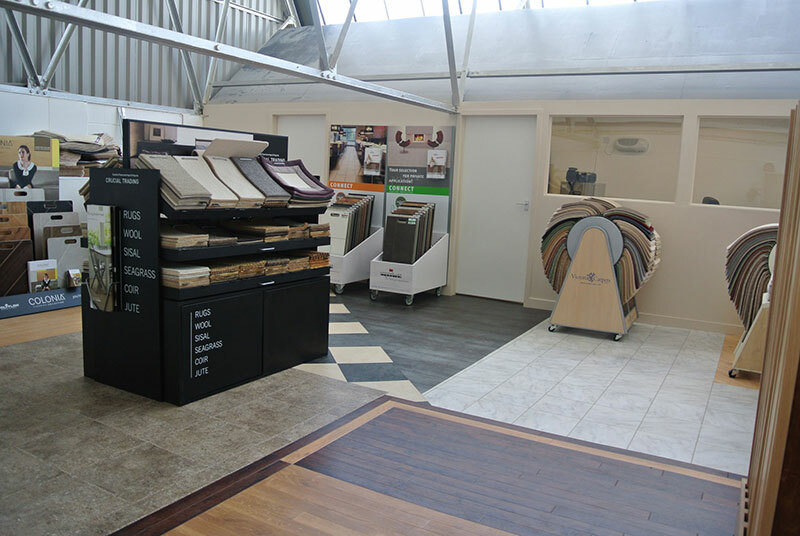 Our experienced estimators and fitters are able to plan any floor you require from a simple straight lay tile or wood effect to an intricate body and border design floor. 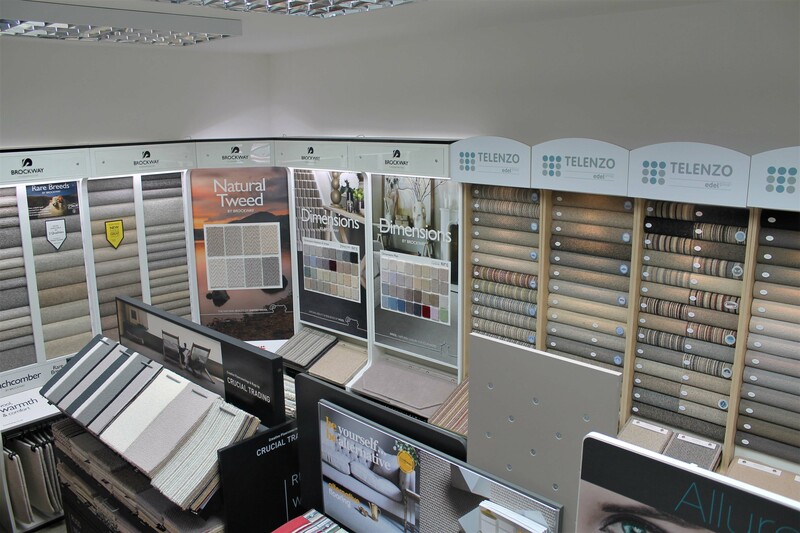 You will find our knowledge and experience in these areas second to none.